Our experience is that in customer service terms Oasis staff have a good approach. Whatever Oasis says they will do, happens. Oasis Peoplecare has been providing confidential employee counselling services to organisations from a variety of sectors including charities and public sector, housing associations, social enterprises, commercial and ethical companies across the UK for over 15 years. 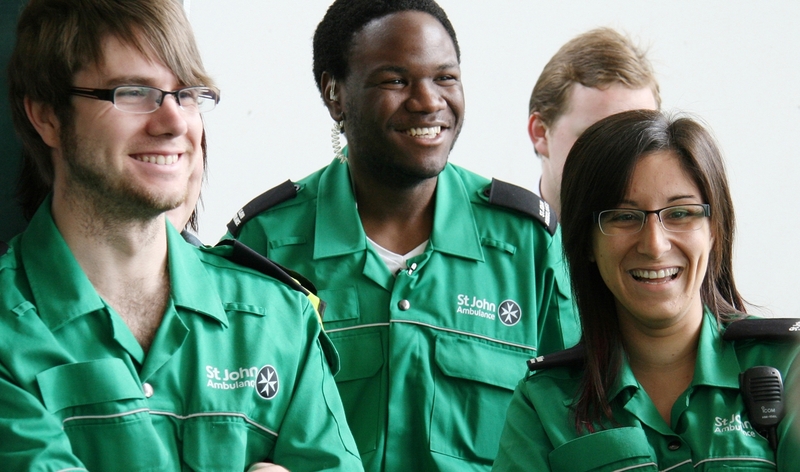 St John Ambulance teaches people first aid and their volunteers attend thousands of public and community events each year. They are building an attractive, vibrant, contemporary and inclusive organisation that cares for its members and facilitates their personal development. St John realised members and employees needed an external counselling service for a range of issues – not just critical incidents. St John say they like our belief in our services, enthusiasm and genuine interest in their work. A confidential counselling service for St John’s 35,000 members and staff was launched in July 2002. The service has been well used from the start. 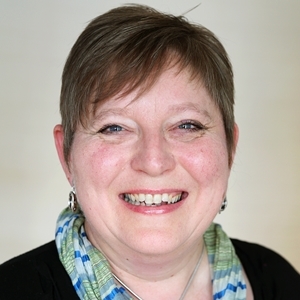 St John’s view that people would benefit from being able to access counselling for a range of issues – not just following critical incidents – has been borne out. “We have been very grateful the service has been there and the counsellors went out of their way to be very helpful to the clients,” said Linda. Anyone who sees this counsellor will improve their self-image, thoughts about themselves, their self-esteem and their life in general. The sessions helped me to take control of myself and gain a clearer understanding of the situation. It has been a tremendous aid. We started working with Skipton Building Society in 2004 when the organisation recognised that personal issues were having considerable impact on people’s work performance. For sustainable resolution it was essential to understand the root causes of people’s difficulties and uncover the true picture. Skipton Building Society is a long-established financial services organisation with its Head Office based in North Yorkshire and a branch network spreading from the North of Scotland down to the South coast. The Skipton has been awarded the Investors in People Leadership and Management model since 2003 – the first large organisation in the UK to gain this award. Oasis provided counselling as part of a holistic approach to people management, including stress awareness events and workshops, creating a bespoke and flexible service. It helped me to focus, work towards a goal and learn how to move forward. Without this help my job would have suffered greatly and my health been affected. I have understanding of my problems and more self-belief. We chose Oasis because they were flexible to our needs, responsive and well placed in our areas of operation, but most of all, were focused on the human relations side of management. This key aspect shines throughout the organisation. As a small- to medium-sized Housing Association dedicated to providing quality housing and service, Johnnie Johnson recognises their 250 staff are their key asset. They have achieved the Investors in People award with two further accreditations since 1997. Good employment practices include flexible working and the recognition of the business benefits of enabling staff to achieve improved work/life balance. However, they recognised that there was a limit to the amount of support they could give individual staff internally. Oasis launched a Peoplecare employee counselling service in 2001 with presentations to ensure everyone understood how to use the service. Reports helped Johnnie Johnson monitor the effectiveness of man management policies and practices, as well as identifying potential areas of stress. Managers can take ‘pre-emptive’ action to prevent problems developing or worsening; there is a clearer idea of the collective health of the organisation; and it provides qualitative information to the quantitative health indicators such as absence and labour turnover levels. The sessions gave me strength and courage, and helped me regain my self-respect. I became more aware of potential problems before they arise in the future. Physical stress symptoms reduced – useful to be able to ‘offload’ issues and see the way forward. To find out more about our wellbeing services get in touch with Lise Ribeiro by using the contact form or by calling 01937 541700.